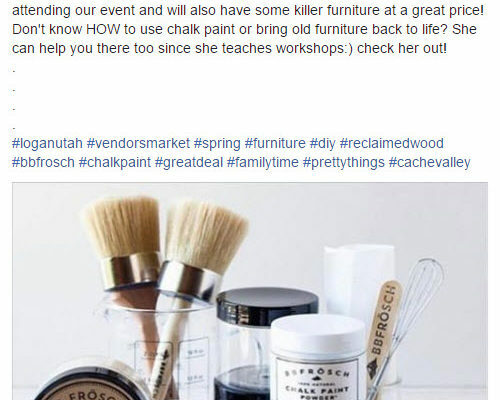 I will be at the 2 Gals Vendors Market in Nibley, Utah on May 27th. 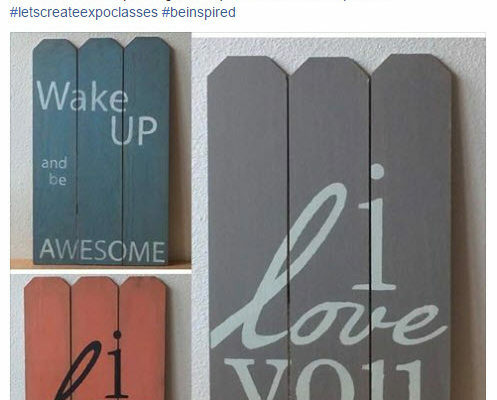 Thank you to 2 Gals (https://www.facebook.com/2-Gals-Vendors-Market-1272368676212672) for the writeup. I will showing at the GypsySoul Market in Logan this weekend (April 14-15, 2017). I hope to see anyone near Logan there. It is a great market that helps support local artisans. 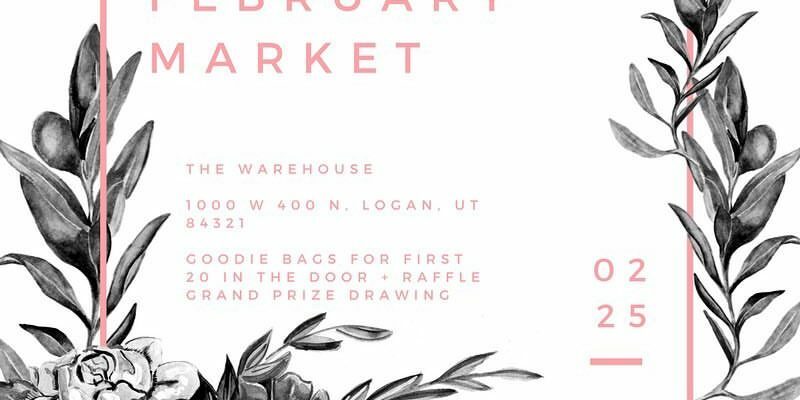 I will be at the February Market in Logan on 2/25/2017. I look forward to seeing you there.